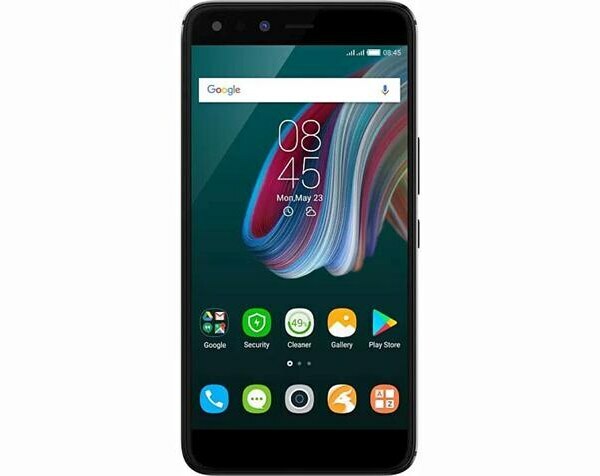 Infinix introduced another version of Zero 5 to provide additional space for Pro users who want additional storage to keep all data in one place. They will get this storage by paying some extra money compared to the basic type. Infinix Zero 5 Pro Pro was painted with a separate range of colors to make it look different from a 64GB variable for this smartphone. There are three color options you’ll get in your new Infinix’s Zero 5 Pro, which includes Black, Bronze, and Gold colors and shows you what color you’d like to buy for yourself. If we talk about the Infinix Zero 5 design, you’ll see a one-piece monochromatic design like Samsung that looks bright and comfortable with all its angles. On the front side, you will get a 5.98-inch screen. 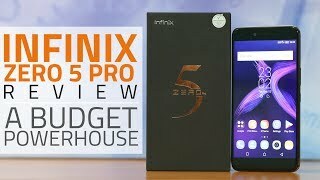 Zero 5 Pro from Infinix got the same offer as JDI and the technology used is the LTPS IPS matrix that supports the 1080x 1920 pixel FHD display, with Infinix 5 Pro 368 pixel resolution per pixel. 2.5D curved edge glass that protects with your corning glass. The engine compartment consists of a 2.6 GHz dual-core processor making the Pro 5 powerful enough to take care of internal operations. The MediaTek MT6757’s Helio P25 chipset weighs all devices, while the Infinix Zero’s 5 Pro GPU is also implanted on the same chip that takes care of all the graphics performance of the device. 6 GB of RAM is assigned to handle multitasking from Zero 5 Pro while the Nougat OS keeps everything in order.